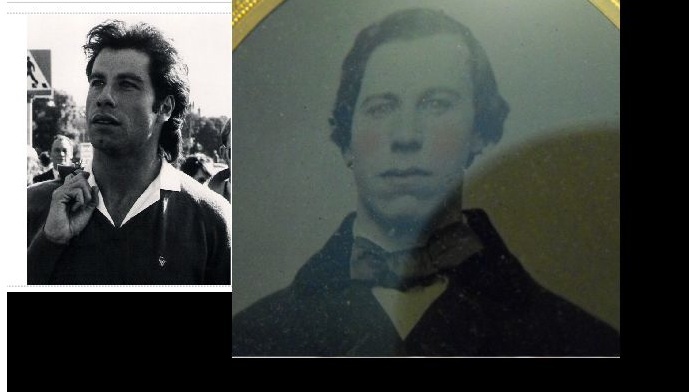 Home » humor , john travolta , kurt russell , photography » John Travolta and Kurt Russell are also time travelers! What next? A photograph of Chris Knight in a...gasp...Union Army uniform? That would be scandalous.